Around 20 minutes by car from Kawayu Hot Springs is Lake Mashu Viewpoint No. 3. 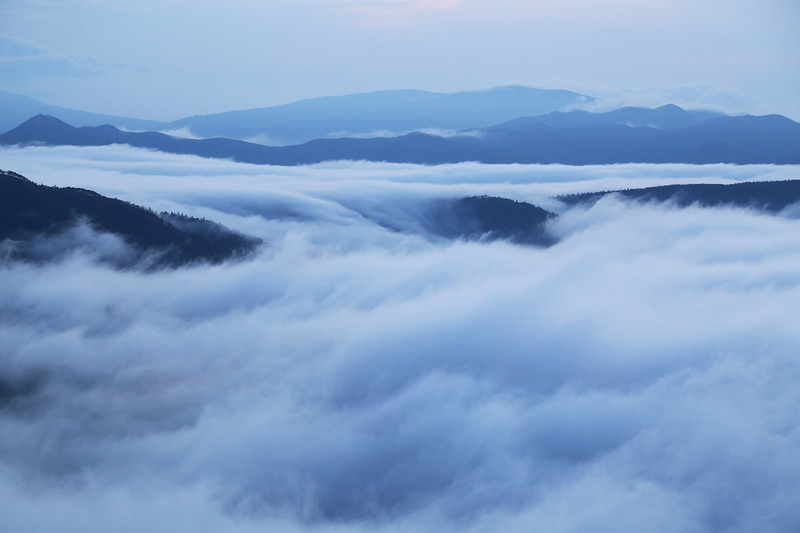 Arrive here between sunrise and around 8:00 AM and you might see an incredible sea of clouds. 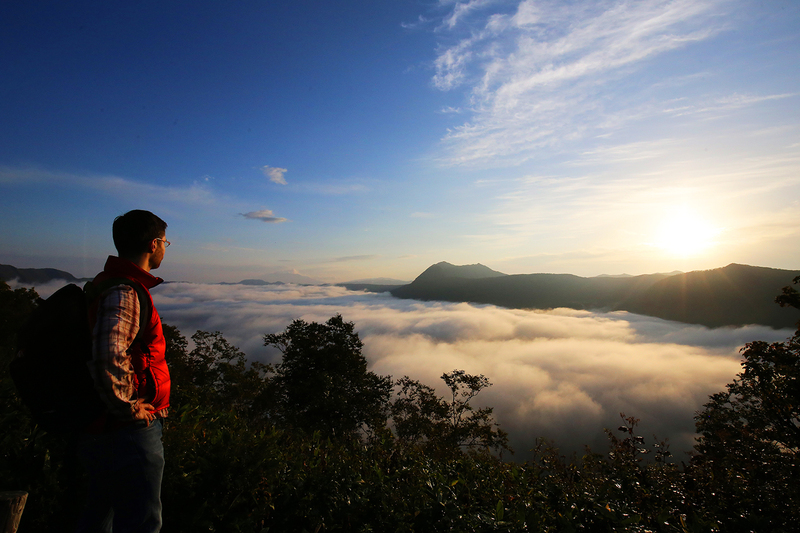 The clouds covering the sky change from one movement to the next - you won't be able to tear your eyes away! 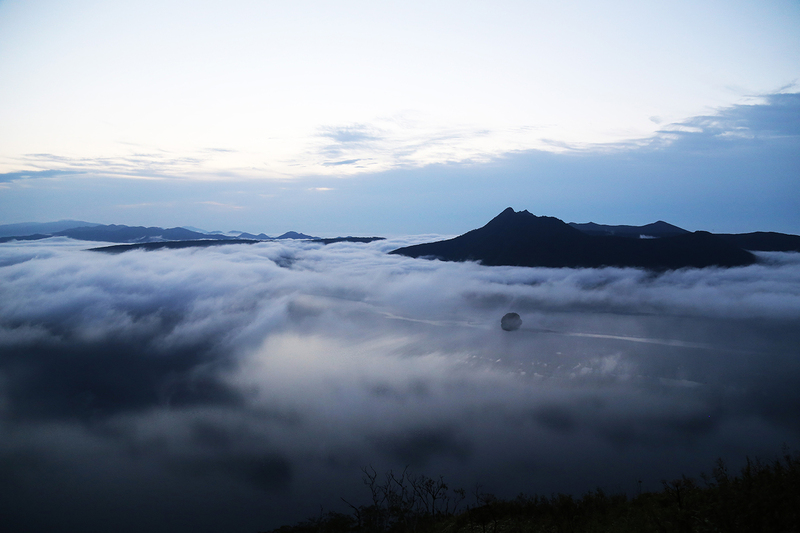 The scene is completed by waves of clouds that flow over Lake Mashu from the surrounding mountains. 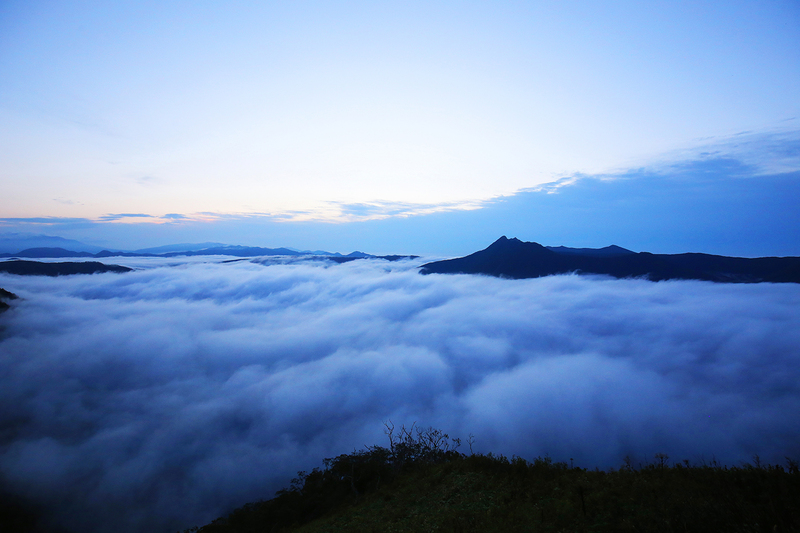 June to September is the best time to see the sea of clouds in Teshikaga Town. Lake Mashu Viewpoint No. 3 is the best vantage point, at over 100m higher than Viewpoint No. 1. 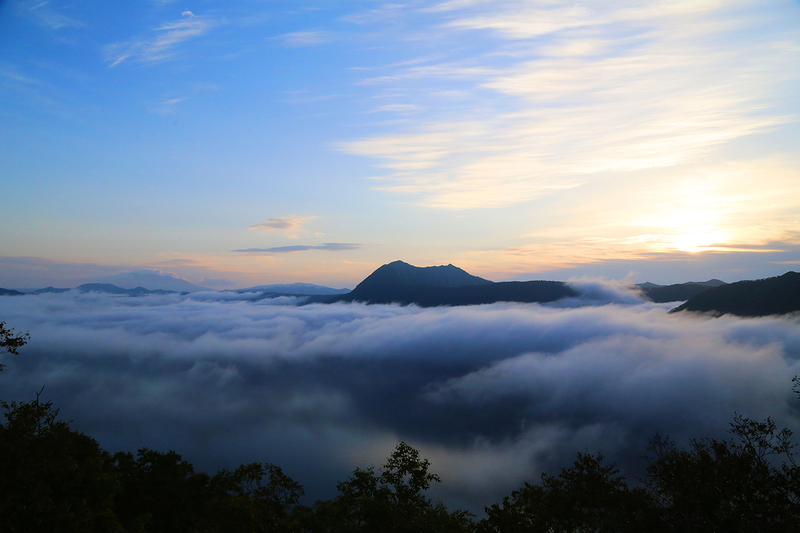 If you're lucky, you'll see a "double sea of clouds" around you, with clouds covering both Lake Mashu and Lake Kussharo! Make sure you check the best time of morning and viewing conditions in advance, as it changes depending on the season and the weather.